Aside from being overly sensitive, my skin is also bipolar. (If I may use that word to describe skin. I'm actually just running out of adjectives.) My skin could get really clear and smooth one day and then breakout the next day, literally. 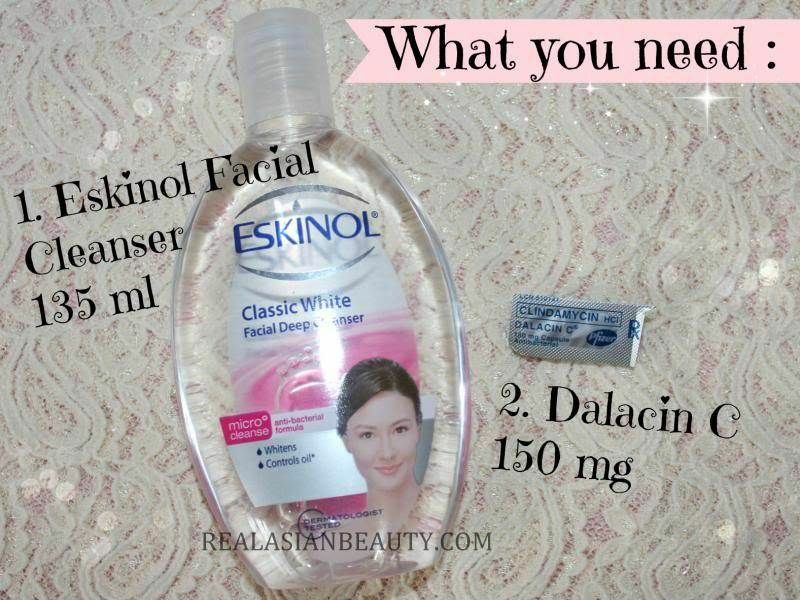 Eskinol and Dalacin C Acne Solution! I first used this in 2002 and it worked like a miracle! I stopped when my face cleared up. I used it many times after that but I stop whenever my skin clears up. So when pimples suddenly grew on my skin, I decided to use it again. I remember, it was a Friday, I slept with clear face and then when I woke up the next day, lo and behold, huge spots with puss all over the face! Like, where did those ever come from? If you've never experienced it, then consider yourself lucky! But if your skin is just as sensitive as mine, then here is a very inexpensive and effective acne solution that might help solve your problem. 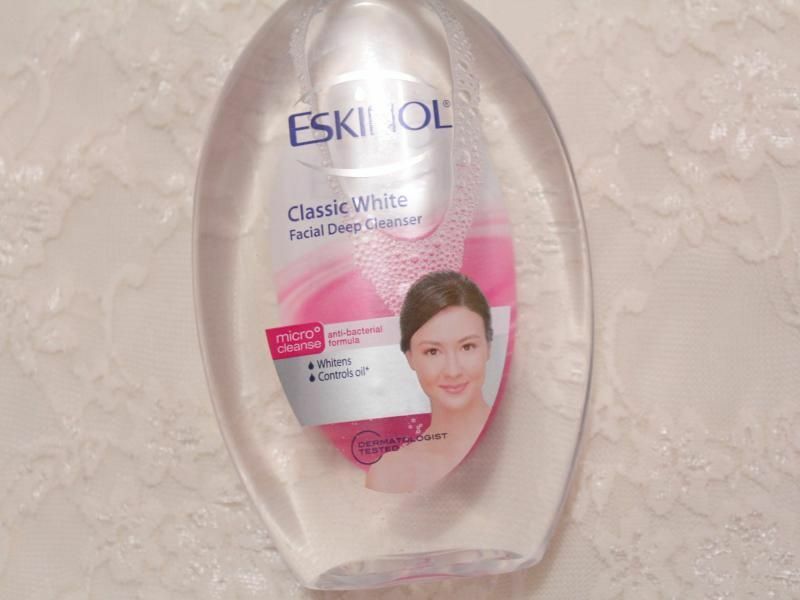 Eskinol is a really mild and gentle facial cleanser available in the Philippines and in most Asian countries and some other Western countries. 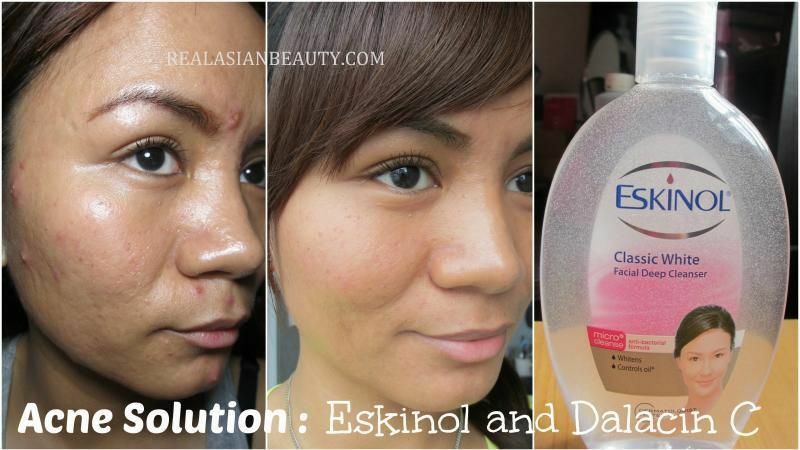 We use Eskinol for this solution because it is very mild and gentle and contains very few ingredients. In the video, I mentioned that it is only available in the Philippines, I was wrong! Turns out, this is available in other countries, too. Some people mentioned Dubai, Saudi, Malaysia, Singapore, USA, Germany, Australia, Brazil and many others. Try and check Asian stores or markets and see if they sell this. If you still can't find it, ANY MILD facial cleanser will definitely do. Pick one that is known to be mild and has very few ingredients. Skip all the whitening, moisturizing, anti-aging factors and stick to one that is mild. 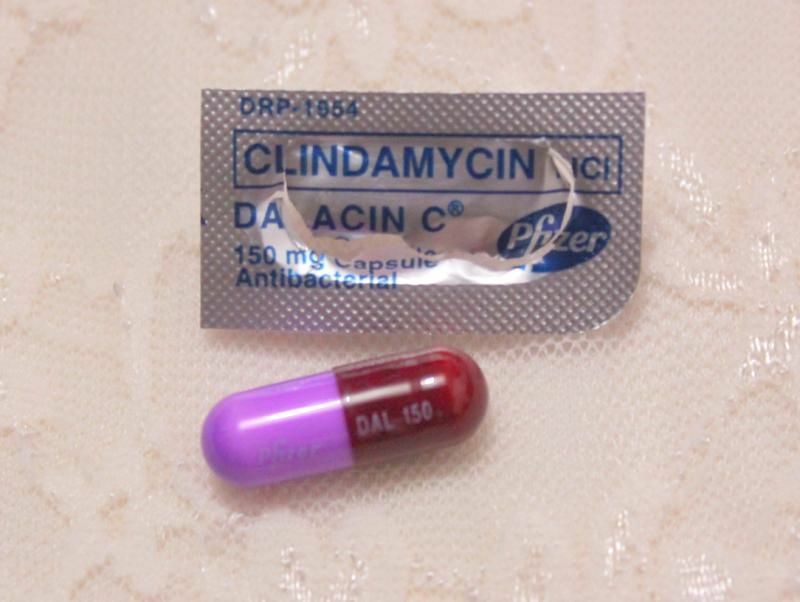 Dalacin C is a an anti-biotic capsule that contains active ingredient clindamycin hydrochloride. It is used to treat infections caused by bacteria. It works by preventing bacteria from producing proteins that are essential to them. For without the proteins, the bacteria cannot grow thus treating the infection. To give you a closer look on how effective the solution is, here are photos of me BEFORE and AFTER using the solution. They say you have to give your face "rest period" so that your skin doesn't become dependent to the anti-bacterial medicine. All it took was 7 days for my skin to clear up. You can see in the photo that there were lots of big spots and even visible puss. After 7 days of using the solution, you can see that my skin improved a lot! 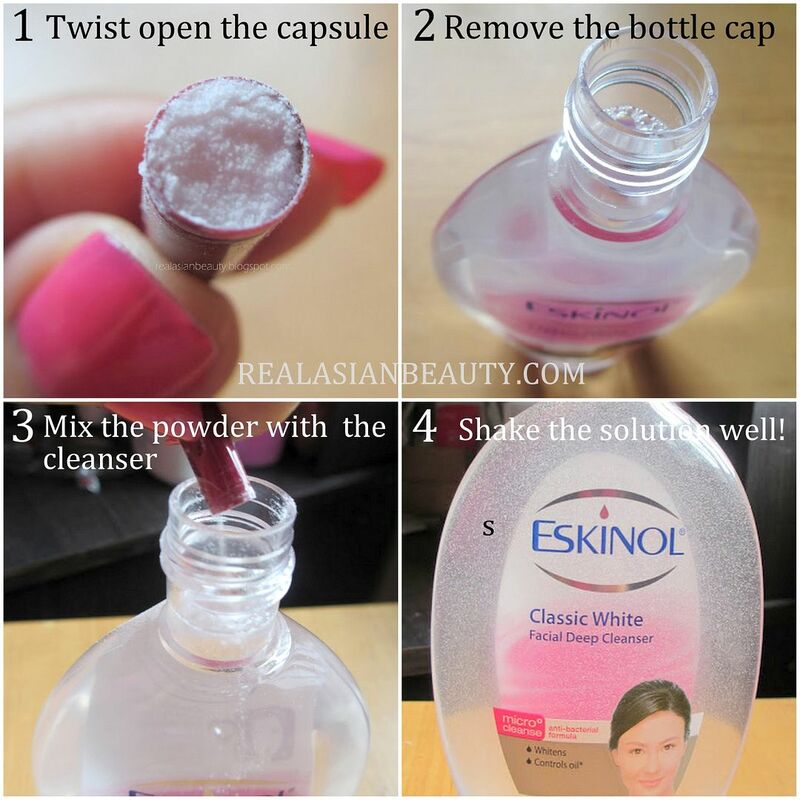 This is a really effective acne solution. It even works quite as well as other expensive acne solutions that I've tried, if not better. It works fast and one thing that we all love, it's so inexpensive! Disclaimer : This post was not sponsored. I bought the cleanser and the capsule with my own money. I just love the solution so much that I decided to tell you how it works and that it works. Please conduct allergy test before trying it on your entire face. What's effective to some may not give positive results to others. How about you? Have you tried this solution? Did it work? Leave your comments and testimonials below!